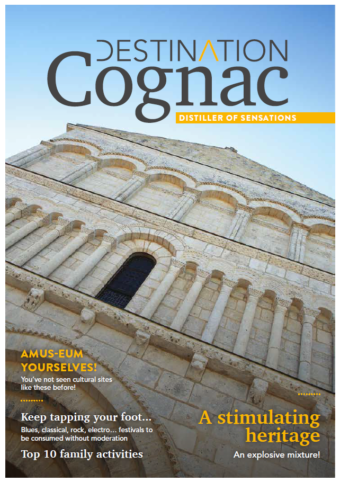 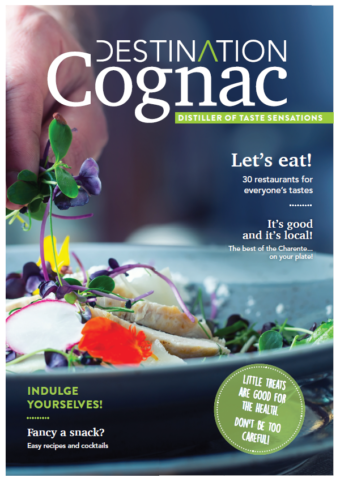 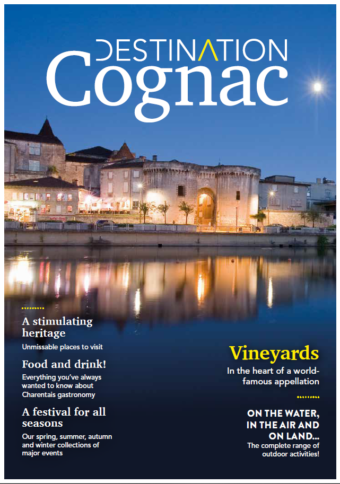 Consult or download all brochures of Destination Cognac ! 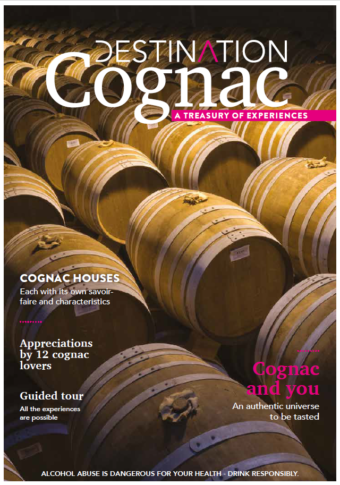 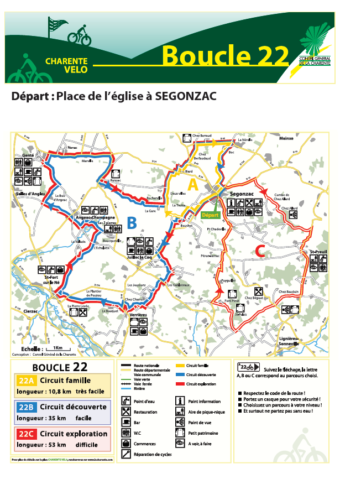 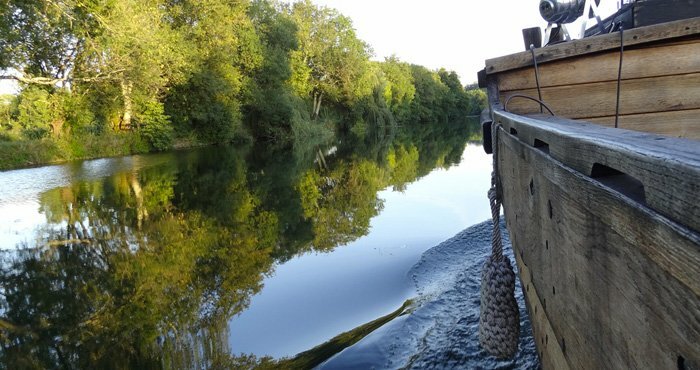 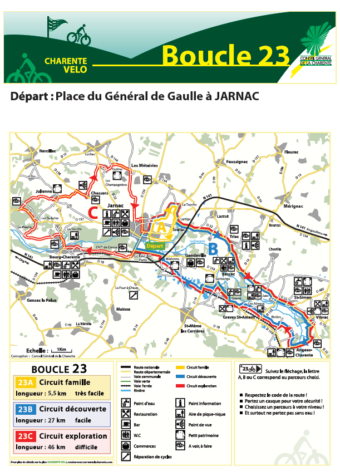 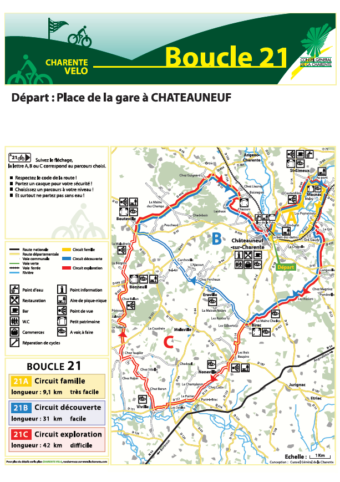 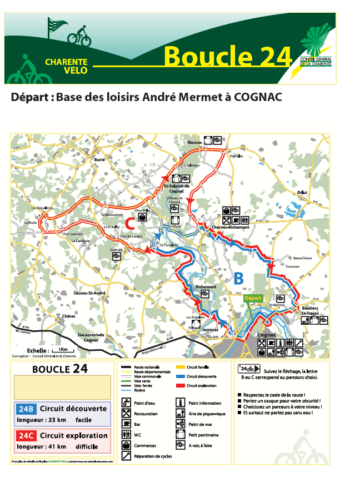 Heritage, Cognac Houses, leisure and activities, food, cycling tours... 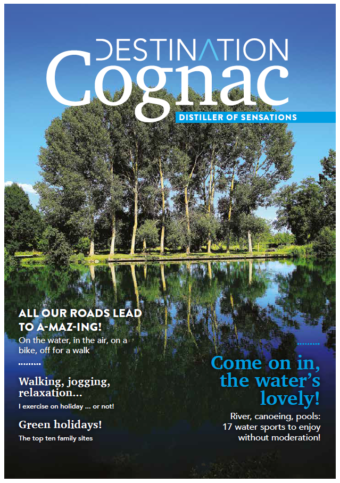 They're all here !